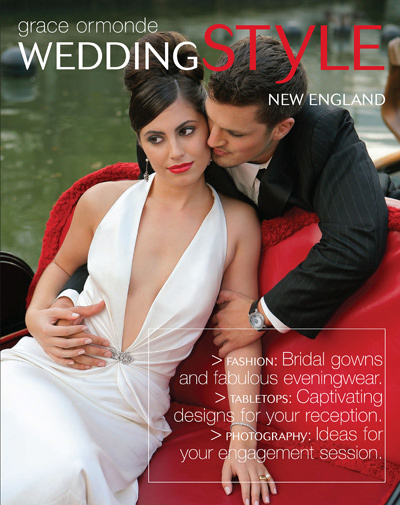 I couldn't be more happy today after seeing the new Wedding Style New England Issue featuring my image on the cover including more editorial on the inside (both in the NE issue and the National issue). What a way to close out a tremendous year! And with that said, I owe many thanks to all those who have confidence in me, especially Grace and her wonderful staff! Dude Congrats! That is really exciting! Hope that the New Year treats you just as well! 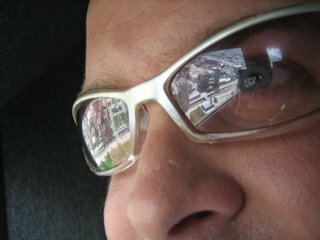 HEY That ROCKS Brian! Congrats!